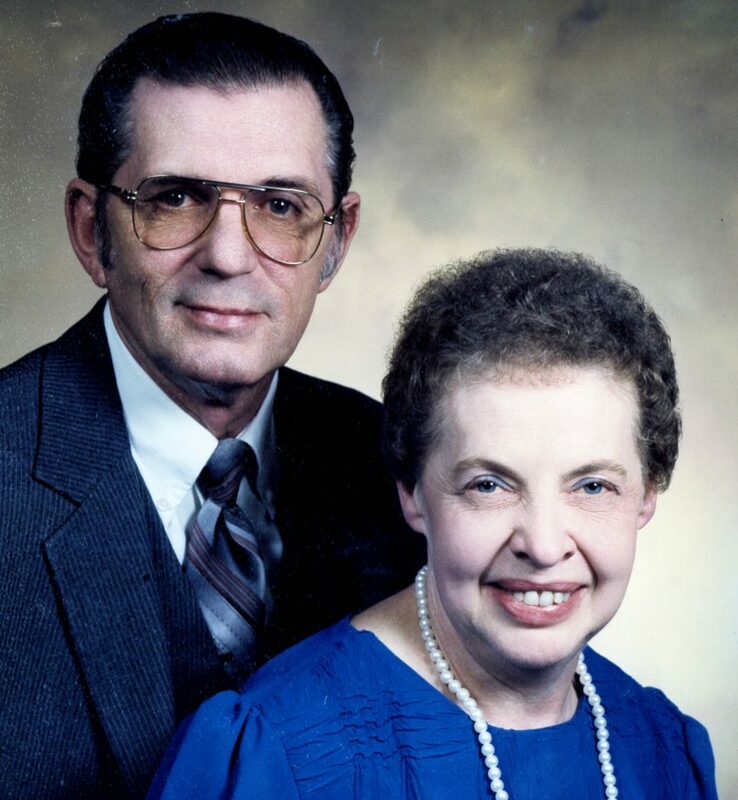 LEETONIA — Dorothy J. Cole, 84, of Leetonia, passed away on Saturday, Feb. 9, 2019 at Caprice Health Care Center, North Lima. Her husband, Ray M. Cole, whom she married on Nov. 24, 1967, preceded her in death on August 31, 2014. Dorothy was also preceded in death by three brothers, Robert, Glenn and John Hileman. She is survived by two nephews, Bryan Hileman of Columbiana and Brad Hileman of Haughton, LA; a niece, Cheryl (Mark) Kostyk of Canfield; four great nieces, Christine (Christopher) Bletso of Canfield, Alicia Kostyk of Boardman, Michelle (Ben) Miller of Haughton, LA., and Brittney (Kyle) Hoffman of Columbiana. Also surviving are four great-great nephews, Connor Bletso, Hayden Miller, Bryan Hoffman and Kameron Hoffman, and by a great-great niece, Chloe Bletso. The family will receive friends from 10-11 a.m. Tuesday, Feb. 12 at the Woods-Rettig Funeral Home, Leetonia. Services will be held at 11 a.m. Tuesday, Feb. 12, 2019 at the funeral home with Pastor Larry Bowald officiating. Family and friends may view this obituary and send condolences at www.familycareservices.com.